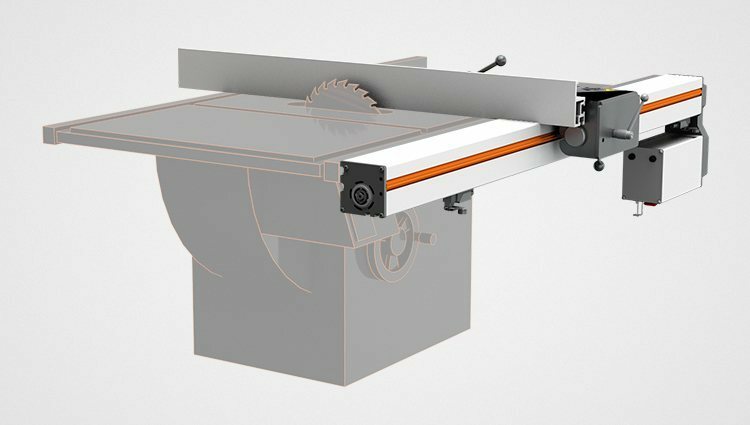 To get started please select product type listed below. 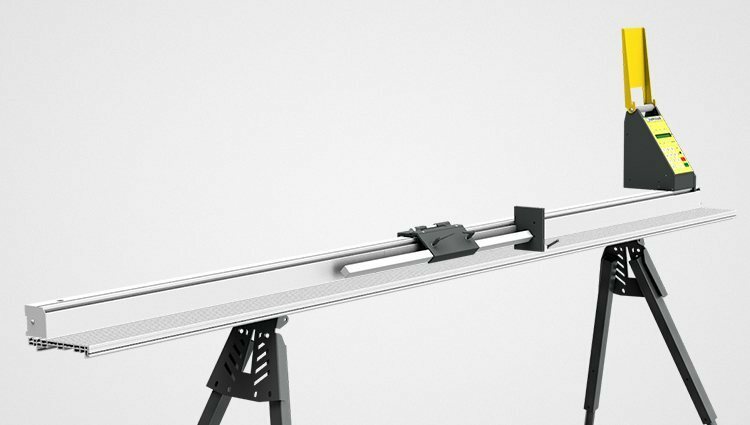 TigerRack is an automated rack and pinion stop for pushing, pulling, or positioning material up to 720 pounds. 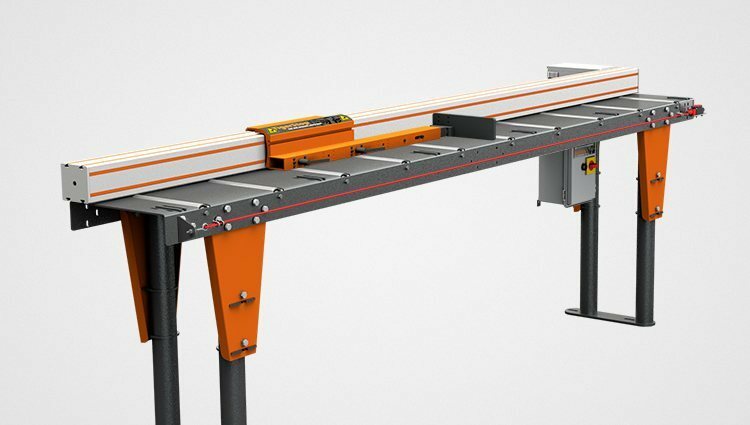 TigerTurbo is a high speed automatic pusher for accurately positioning material up to 840 lbs. 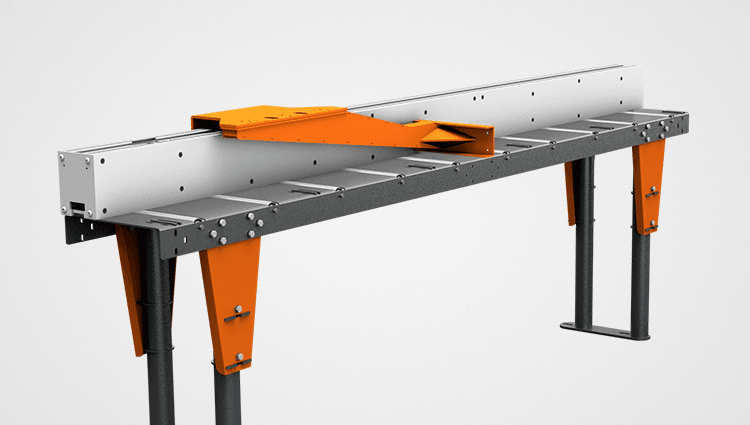 Built for your heaviest loads, this rugged yet powerful system can push, pull and position material up to 2,100 pounds. 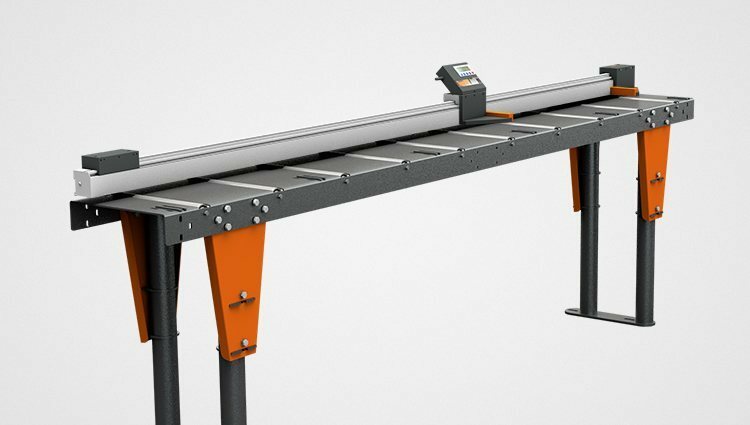 TigerSPC is a caliper set designed to easily make critical quality control measurements for material up to 20' long. 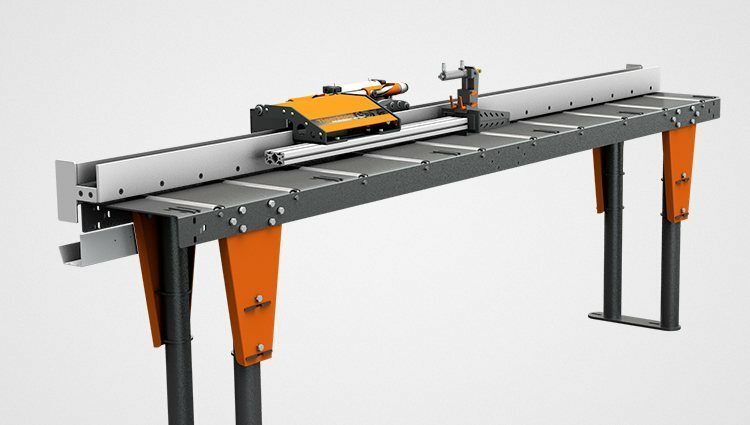 TigerSaw 1000 is TigerStop's fully automated, defect optimizing saw system for wood. 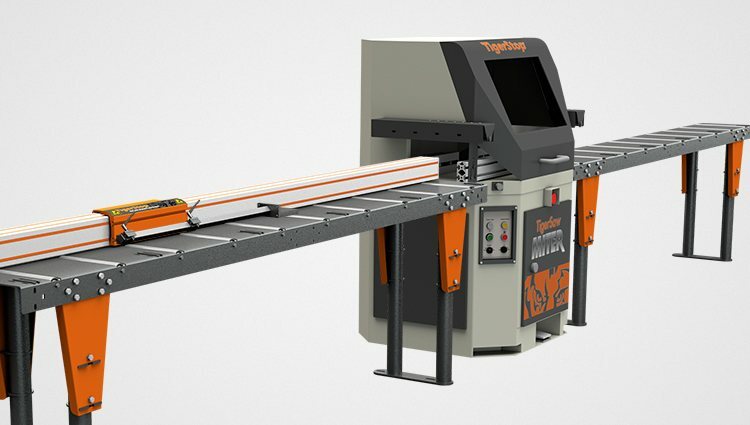 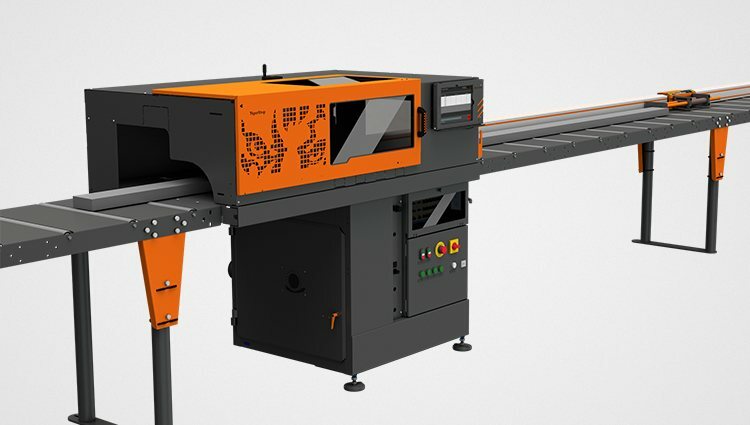 TigerSaw 2000 is a fully automated saw station for cutting non-ferrous metals like aluminum, copper, and more.